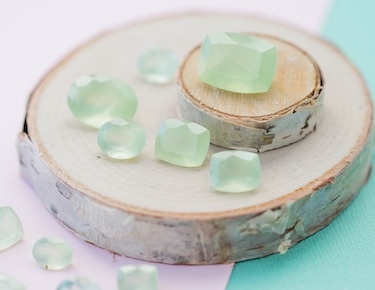 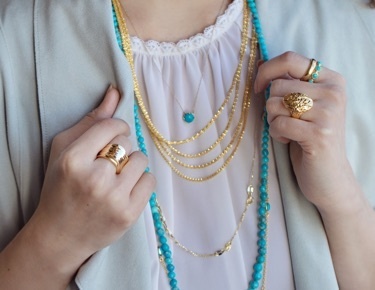 Mix & match different styles, materials & gemstones for a unique look. 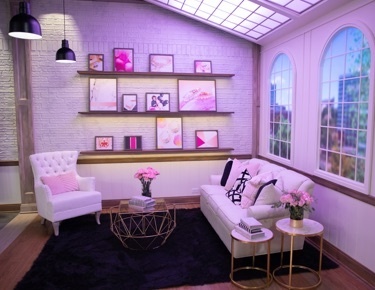 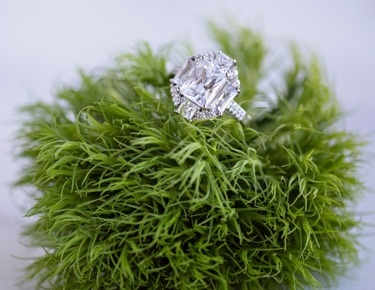 Simple, modern, trendy, and timeless. 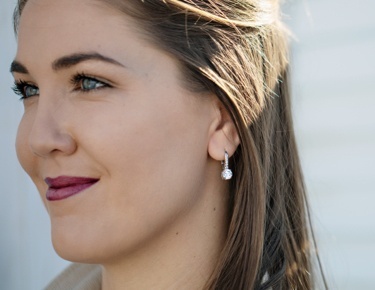 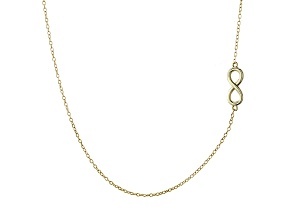 Infinity jewelry makes the perfect statement piece to symbolize something special in your life or just an elegant and simple piece to wear on a casual day. 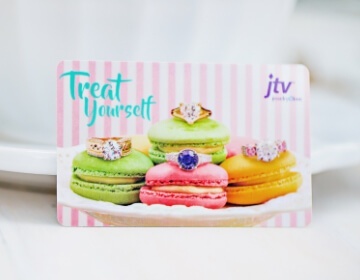 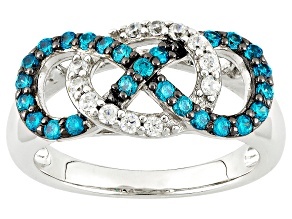 Here at JTV, we have wide assortment of infinity jewelry including rings, bracelets, earrings, and necklaces featuring everything from diamonds to colorful gemstones in variations of silver, gold and rose gold. 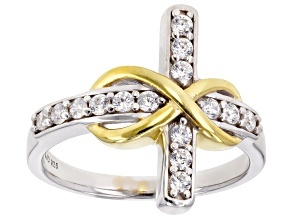 The infinity symbol in modern times represents continuity or endlessness. 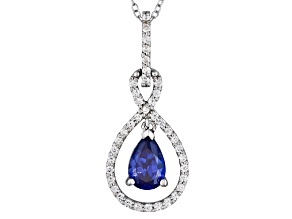 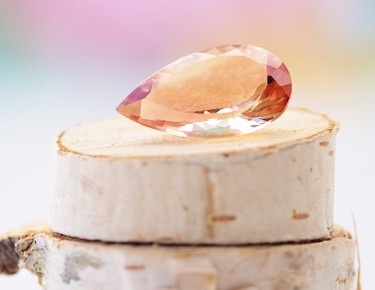 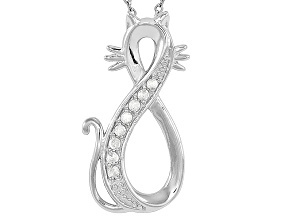 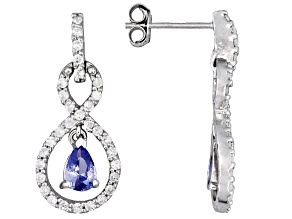 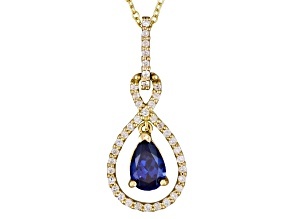 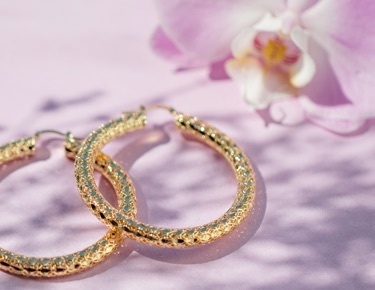 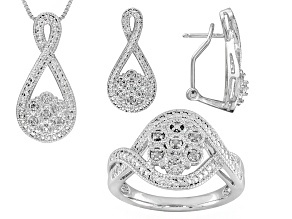 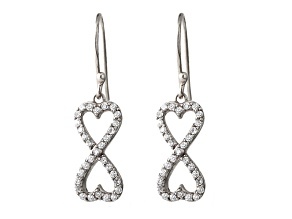 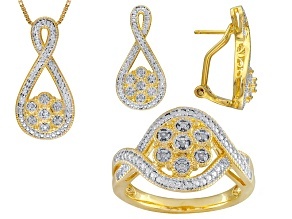 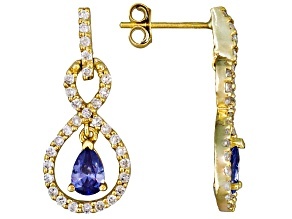 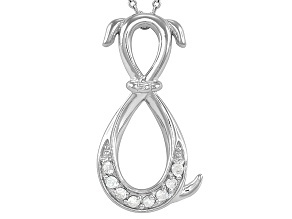 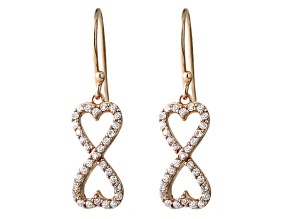 Infinity jewelry is often chosen to symbolize relationships and endless love. 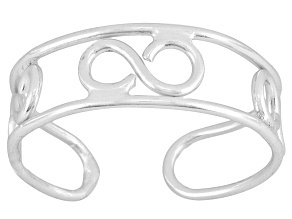 The infinity symbol is also considered a symbol of perfection and empowerment which makes it the perfect trendy jewelry to add to your collection. 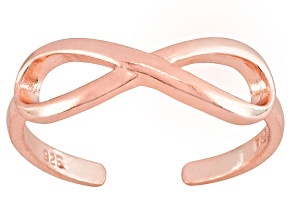 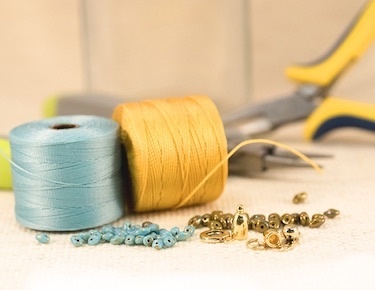 How do you style infinity jewelry? 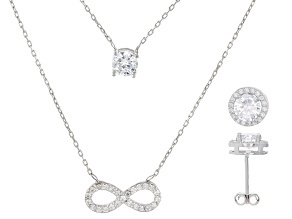 Infinity jewelry can range from a dainty rose gold band to a diamond pendant which makes it an everyday jewelry essential. Wear a diamond infinity necklace with your business casual blazer for an elegant twist or wear an infinity bracelet stacked for a fun and casual flair.